The Mvix? Hi-Def 802.1G Multimedia Center links to your home network and plugs all your digital media content directly into your TV. You can now access all your multimedia files (music files, videos, and photos) and play it on your large-screen plasma or HDTV. It features the wireless 802.11g technology with WEP infrastructure to deliver maximum wireless signal rates (of up to 54 Mbps) for streaming digital media. The Mvix? player supports over two dozen media formats, including high-definition video (WMV-9 or MPEG-4 format). 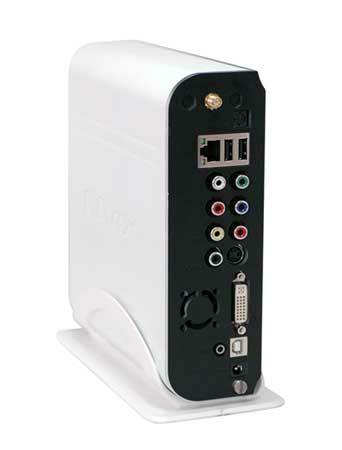 The media center is capable of accessing files no matter where they are stored - on it’s internal hard disk drive (not included), on your Personal Computer, External USB Storage or even a Network Attached Storage (NAS) box. 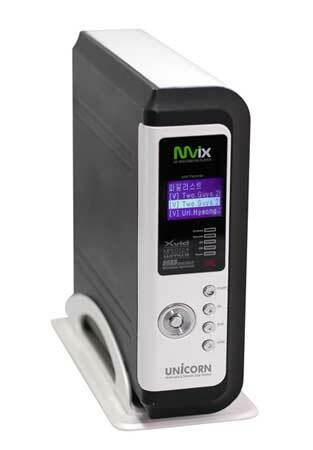 It provides an easy way of viewing your digital photo files or a slide show with background music. It is even programmed for automatic decoding and convenient bookmarking (playlist) of multiple files within a folder. 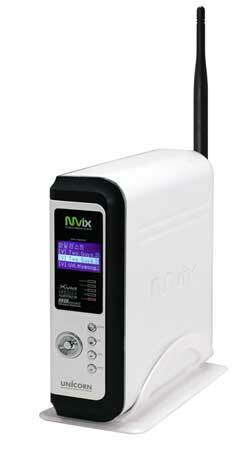 Installing and setting up the Mvix? MX-760HD is a breeze. Simply pop-in a typical 3.5? hard drive (not included), transfer all your media content from you PC and you are good to go. The built-in Setup menu and a full-featured remote control offer optimal flexibility and control over the entire system. Simple firmware upgrades keep this media center updated with support for latest file formats. The MX-760HD comes in a sleek metallic chassis with front-panel LCD. This stylish hard-disk based media center makes it a dream machine for multimedia aficionados. Va-not far from me. I have really enjoyed learning more about your organization and would like to have one of your staff write for my blog-it is always nice to have another voice or opininion, to keep the readers on the ball. You will see I am just now getting back into the grove of posting.